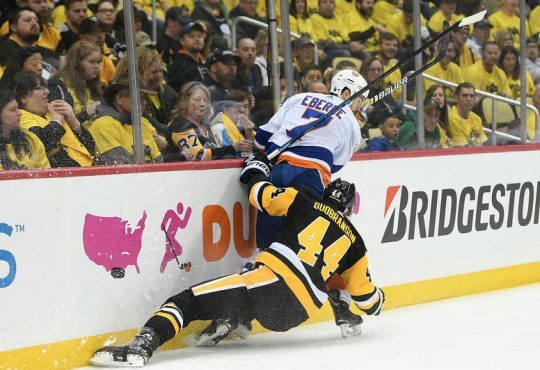 If you watched how the New York Islanders responded to Anders Lee being knocked out of the game Saturday night, then you’ll realize why he was the right choice to be named captain. The Isles captain was on the wrong side of a massive hit from Niklas Kronwall late in the first period that left him down and bloodied. Lee would missed the first half of the second period while his teammates went to work down 2-0. By the time he came back — after being stitched up and going through concussion protocol — Lee’s squad had erased the deficit and were playing with more fire than at any point this season. 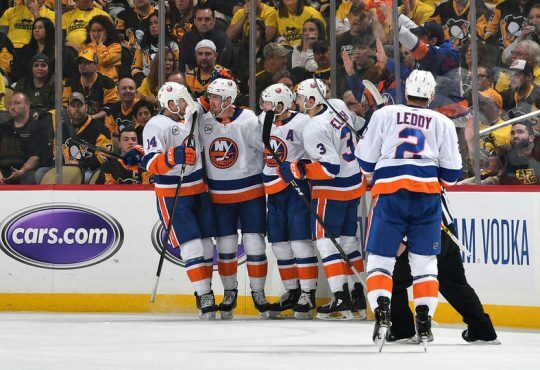 Playing with that same passion, the Islanders converted in the third on their way to a well deserved and much needed 3-2 victory. Even after the excellent comeback, it was Lee’s teammates that revealed just how much the incident gave them a jolt. Lee himself called the outcome a “character” win. That word, character, has been used a lot when describing the Islanders under the new Barry Trotz-Lou Lamoriello regime. And it’s been the 6’2, 230-pound Lee that has represented that character more so than anyone else on the roster. Everyone believed that filling shoes of the former captain, John Tavares, would be overwhelmingly difficult for Lee and the Islanders as a whole. But since the start of the season, the 28-year old from Edina, MN has not been afraid — and has shined — in the new spotlight as captain. 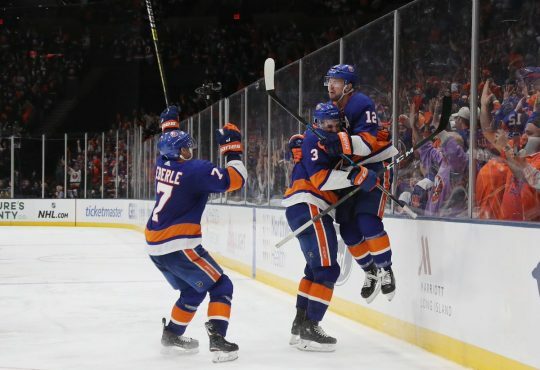 “You look around the league, and most teams have that superstar kind of guy coming out of junior who eventually takes over a team,” Jordan Eberle said about Lee in November to the New York Times Allan Kreda. That feel good story Eberle was referring to, goes back to the road Lee took from the end of the year in 2014-15 when he was scratched in the first round for games six and seven against the Capitals. After that setback, Lee had the least productive season of his career scoring just 15 goals in 2015-16. Just as he was turning it around toward the end of that season, he suffered a broken fibula off a Johnny Boychuk slap shot. He would miss the team’s playoff run before returning fully healthy to start the 2016-17 campaign. It was there that Lee’s career shifted to a whole new dynamic, and it’s been that way ever since. 34 goals that season, followed by 40 this season prior, put Lee in a new echelon among the league’s best scorers. Lee — at this point of the year — is still on pace for his third straight 30-goal season. He’s got 11 goals in 28 games to go along with 11 assists. That puts him second on the team in points — tied with reigning Calder winner Mat Barzal, and one behind team leader Josh Bailey. While many focus on Lee’s goal scoring prowess, it’s been his playmaking abilities that have really stood out. Those 11 helpers also have Lee on pace to register the most assists he’s had in a season; his highest being 22 a year ago. Lee’s wicked chemistry with Bailey — despite both being so-called products of a certain number 91 — has continued. 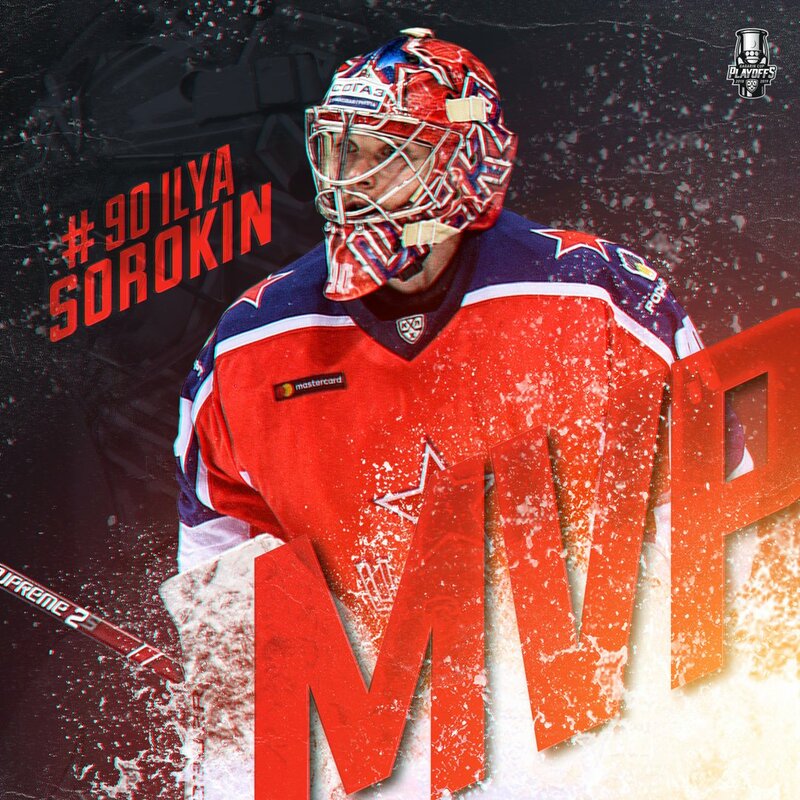 Both have flourished as the main drivers on offense making up two-thirds of the first line. His defensive game has also taken an upswing with the new system Trotz has instilled. 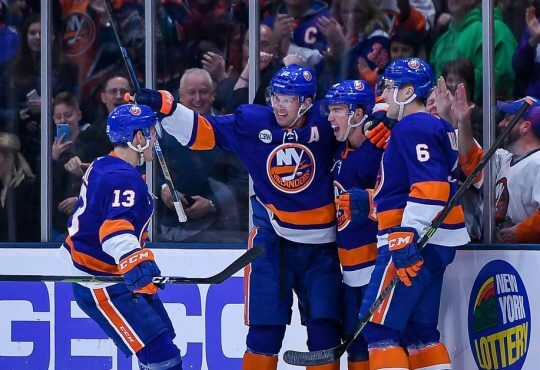 Off the ice, letting his whole contract situation play out instead of it being a focal point of the team’s season (cough, cough, Tavares) shows Lee’s commitment to the Islanders being a contender now than focusing on the future. Make no mistake, Lee is going to be signed long-term and be the captain of this team as they enter the next decade. Just like many, Lee’s new deal should come at some point during this season because Lamoriello and the brass really don’t want another JT situation to reoccur again. Going into this season, many believed before the year as Barzal goes, the Isles go. Quite the contrary. It really revolves around Lee now. When he goes, the team follows. There’s nothing wrong with that direction either. Barzal only being in his sophomore season, isn’t ready for that type of responsibility. Lee, now in his fifth season as a pro, truly is. As the leader, how Lee represents himself and the team, will reverberate among those behind him. This season was supposed to be about evaluation for the organization, but that hasn’t been the case. Lee deserves a ton of credit for that because he’s grabbed the bull by the horns and not let go, as do his teammates. 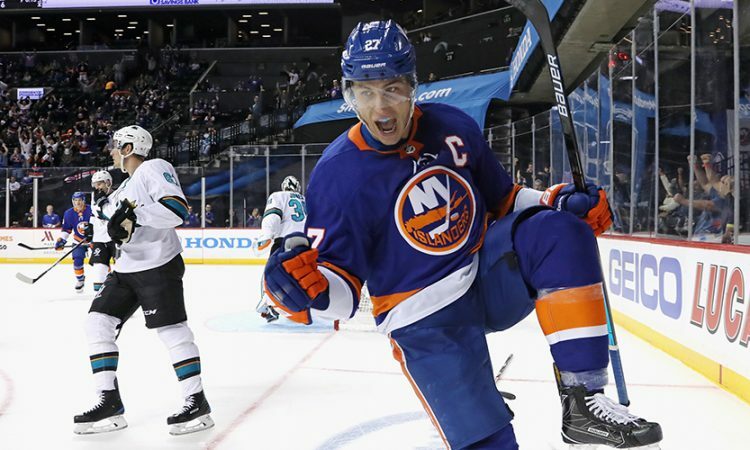 How fitting would it be for Lee, a first year captain, to lead the Isles back to the playoffs after nearly everyone counted them out this season? It’s not impossible. Where the Islanders go from here nobody knows. But if they get themselves into the playoffs, it will because Lee was the one leading the way.